Stay in a charming hotel in the heart of the historic district of Toulouse ! Bright, spacious and soundproof, our 56 rooms are all maintained and furnished with the greatest attention, the quality of your stay is our main objective. You will find at the Hotel Riquet 3 stars, different categories of rooms and without doubt the one that you need! The elegant and refined 3-stars hotel Riquet is the ideal setting for a wonderful stay in Toulouse. With an outdoor heated swimming pool, a SPA and fitness facilities, Hotel Riquet is the perfect place to enjoy your trip. 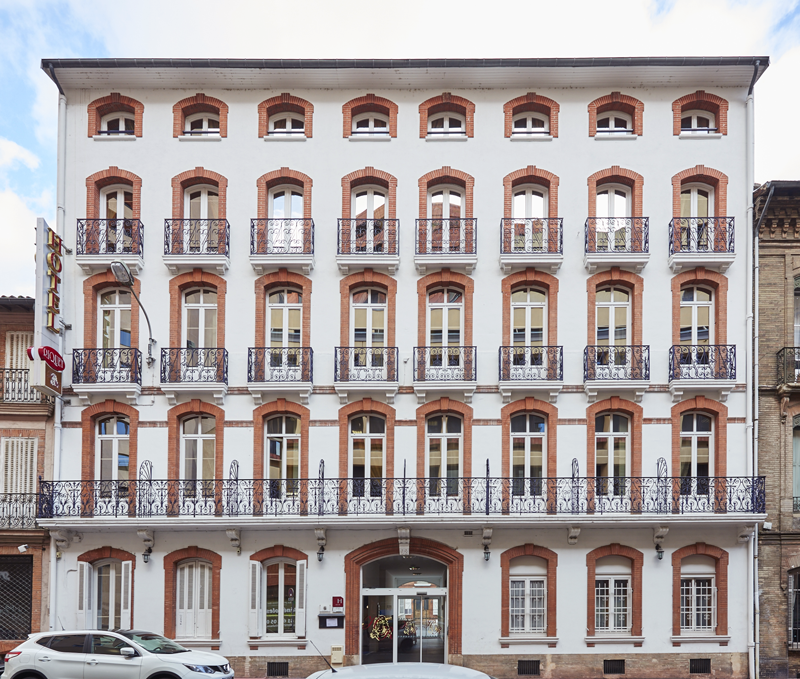 Located in the centre of Toulouse, next to the SNCF Matabiau railway, everything you need is within a walking distance. The excellent public transport network allows you to reach any location further out the centre, such as La Cité de l’Espace, the space industry complex. French gastronomy enthusiasts, enjoy the flavours and aromas of the local cuisine from your room thanks to our remarkable room service, or downtown in partner restaurants. Professionals on a field trip, a meeting room is available to organise all your firm events in the best conditions. An outdoor SPA pool heated to 36°C all year long ! Have a relaxing break on our lounge chairs next to the pool or enjoy a peaceful moment in our sunny patio in the heart of Toulouse. 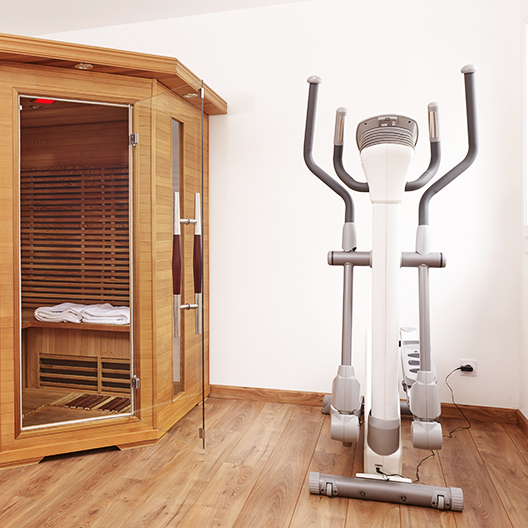 Keep in good shape in our fitness room and relax in the sauna cabin after your sport session ! A massaging and beauty service is also available with one of our partner establishments. 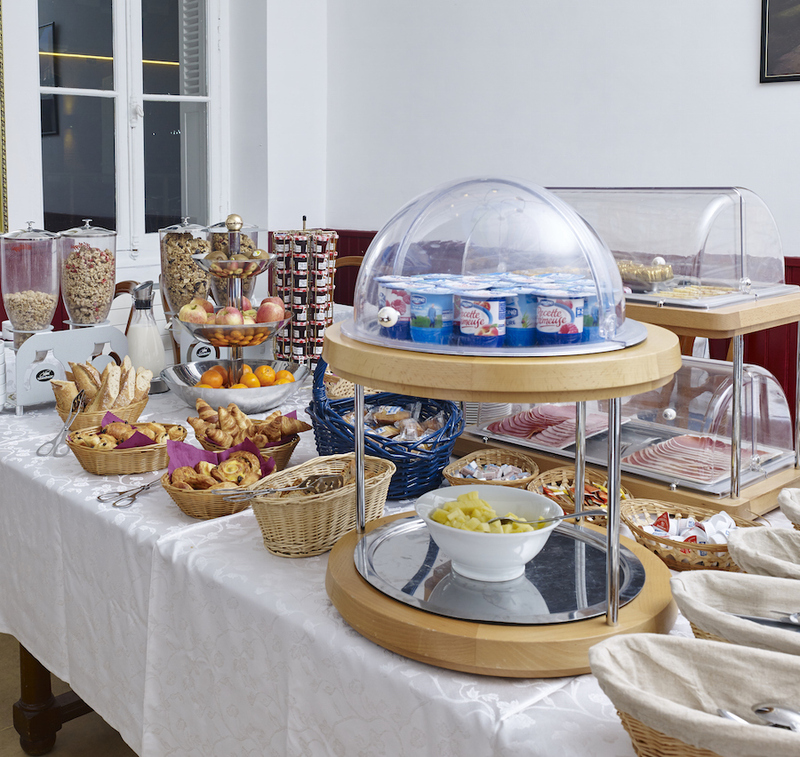 Depending on your mood, enjoy a meal in a restaurant downtown in the best places of Toulouse or a full-service room a la carte. Professionals, Hotel Riquet welcomes you for your residential seminars, semi-residential or study days in a perfectly equipped room. Offer – A relaxing weekend ! Special Offer – Spend a dream night with your other half ! 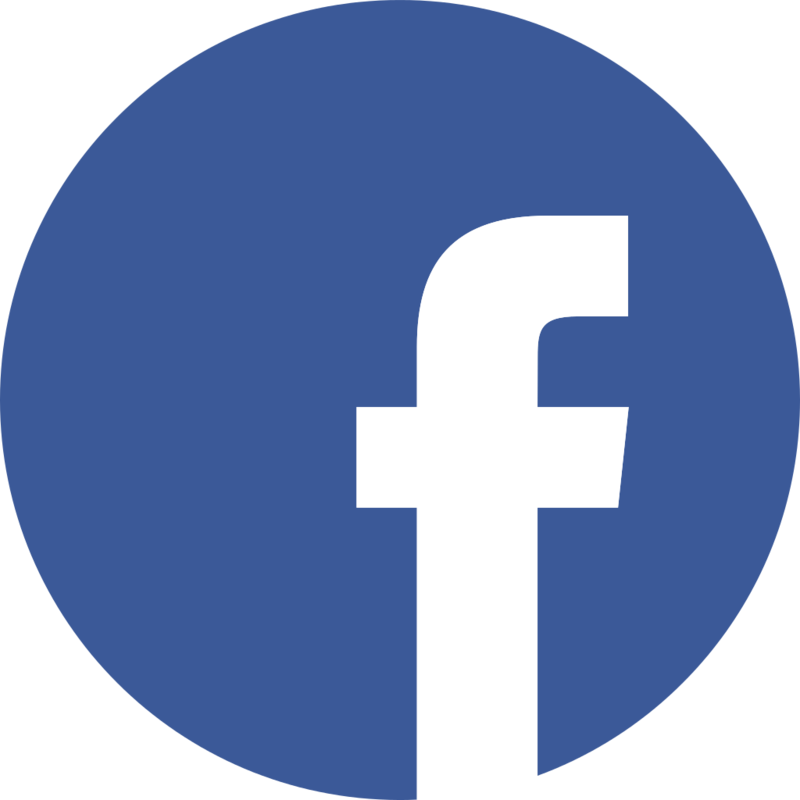 Latest news at Riquet’s ! Offer – A dream room at a dream price ! The city of Toulouse has been enriched by a long list of events throughout its long history. Today, the Pink City is bursting with surprising discoveries and hidden-away places. Explorers in search of thrilling experiences, satisfy your curiosity by wandering in the city’s streets and admire its iconic architecture. While away the hours in the Wilson square, the Capitole square, the Saint-Sernin Basilica or the Prairie des Filtres.